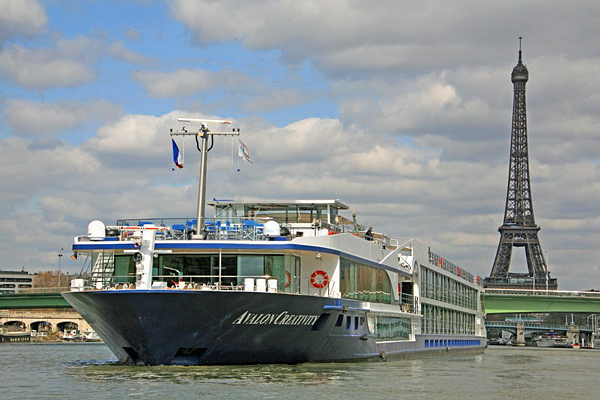 Avalon Waterways’ culinary river cruises offer the opportunity to experience fine dining against a backdrop of stunning French landscape. Recognised chefs and food critics will create speciality dishes, and provide helpful advice and demonstrations which will illustrate how to determine the best ingredients, dishes and accompaniments from the various regions you cruise through. 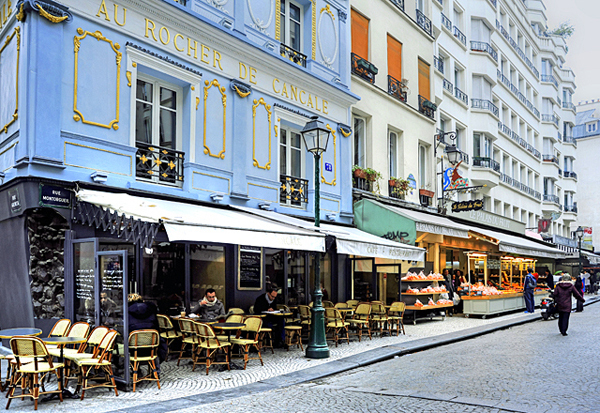 Avalon Waterways’ next culinary river cruises depart on 23rd March and 31st March 2015, sailing from Paris to Normandy’s landing beaches, and each lasting eight days. These speciality cruises start in Paris, where on the first day passengers are transferred to the cruise ship for seven nights. The ship then sails along the Seine, visiting Vernon, Les Andelys, Caudebec, Rouen and Conflans before returning to Paris for two days before disembarking. Once on board, the culinary delights really begin. At mealtimes, the expert chef will prepare regional specialities, altering as you sail through the different areas so that passengers get a chance to sample all the local cuisines. There will also be plenty of preparation and cooking guidance, so that favourites can be recreated at home. Dishes such as Carpaccio of Salmon with Parmesan Cheese and Rucola Salad and Whole Roast Beef Tenderloin with Red Wine Reduction, Veal Jus Served with Potato Gratin and Baby Carrots have been very popular in the past. As well as trying all the regional dishes, passengers can learn about food and wine pairings during dinner thanks to talks from onboard experts in the culinary field who will explain wine choices and why they match each dish. 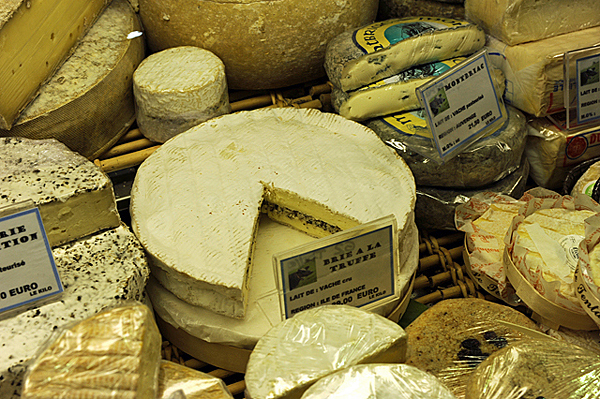 Passengers can then build on their new-found culinary knowledge with an on-board tasting, held by a wine expert, which will guide passengers through regional wines and cheeses. With France being renowned for mouth-watering pastries and sweets, the on-board pastry demonstration on day two, on the way to Les Andelys, is a real joy. Amongst the mouth-watering treats, the chef will be preparing macarons – a true French delicacy; a delicious light cake, small and circular, made with almonds and with an added colouring, flavouring and often a flavoured filling. Pistachio and raspberry are among some of the most popular flavours. Again, guidance will be given so that those with a sweet tooth can recreate the delicacies at home. As well as all the on-board food-themed activities, passengers can take their love of food ashore and join in one of the gastro-themed activities; perhaps a cider, beer and wine tasting, or a visit to a traditionally run distillery and a cheese producing farm. Should a bit of a break from all the eating and drinking be needed, in each port there are also guided walks and sightseeing tours so that passengers can experience each destination’s rich culture and history. In Vernon, visit Claude Monet’s house and gardens at Giverny, where he lived for almost 43 years. Housed there is a collection of his Japanese prints as well as the famous Japanese pond which was his inspiration for many a painting. At Caudebec, take the excursion to see the historic Normandy landing beaches, visiting some of the most poignant sights of World War II such as Juno Beach, Pegasus Museum, and the British and Canadian Cemeteries. At all destinations there’s the chance to see the eclectic and beautiful architecture of the residential and institutional buildings on the tours, as well as famous monuments and attractions. Alternatively, passengers are welcome to explore at their leisure – perhaps taking the chance to see alternative sights to those on the itinerary, or maybe sample a street cafe or seek out a local bistro, and watch the world go by. I’ve heard a lot about Avalon in recent years. I’ve always said that if I was to ever go on a cruise, it would be an Arctic (or Antarctic) one, or a river cruise. Sailing along the Seine sounds like a great way to see Paris. I have always thought it would be really cool to take a cruise and dine on there at the same time. But for some reason I have never taken the time to arrange anything but after reading this post I may just now be tempted! And what better place to do this than the romantic country of France along the River Seine. One interesting part that I would really enjoy along the way would be exploring Monet’s house and learning more about his history and works. Yet another enticing article. 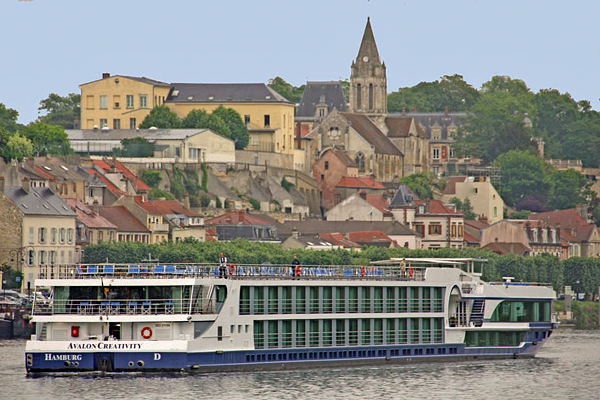 A river cruise just sums up relaxation with lovely constantly changing views and a glass of fine wine in hand. Yes please.